The founding idea was a relationship between good wines, charming atmosphere and good music, as the owners of a popular local winery, the masterminds being Szabolcs Homola and Orsolya Valde. 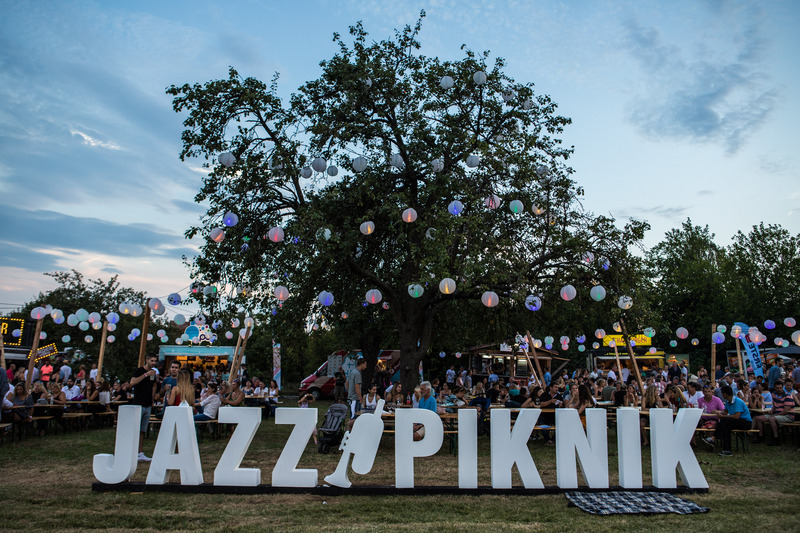 They thought up, and still do, a quality event near Lake Balaton offering an alternative to mass festivals. Besides the best Hungarian and international performers, it is an important aspect to provide quality gastronomy, offer local products, and pay attention to sustainability. 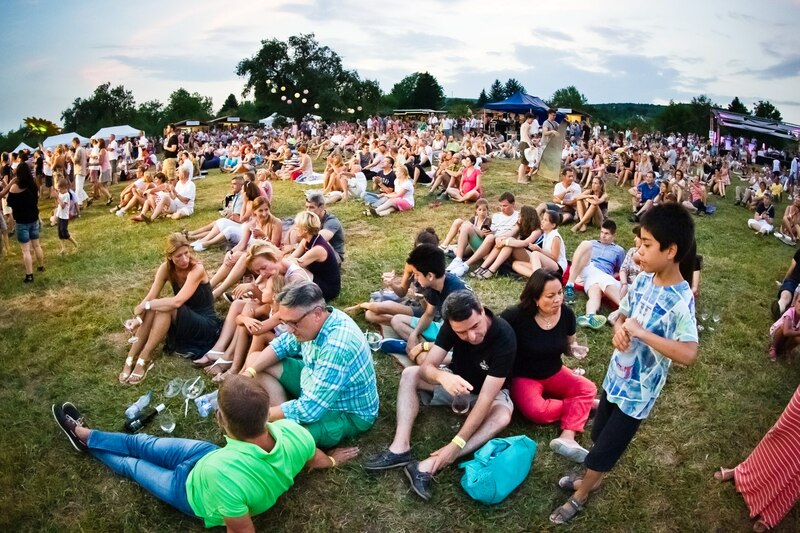 No more than a stone’s throw from Balaton on the wine hill of Paloznak, guests can expect to find a real picnic festivity. 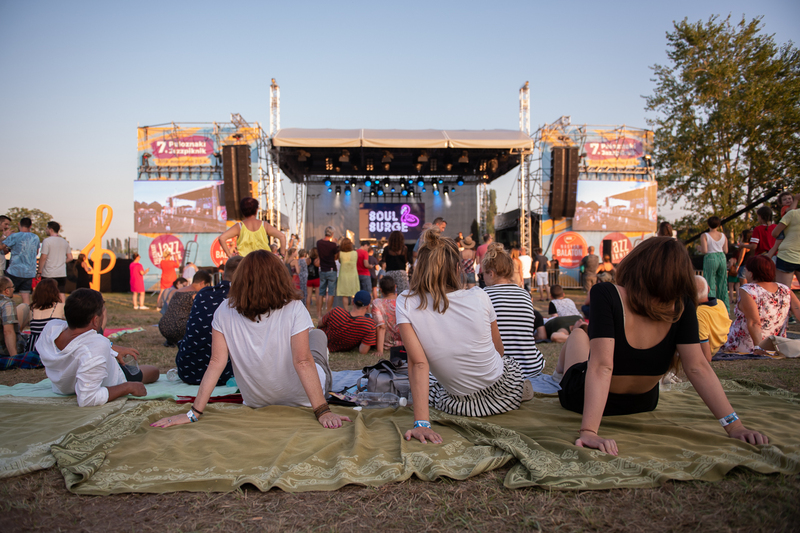 The small village of 500, becomes the Balaton capital of jazz, funk and soul for those three days: the big concerts are held at the main stage next to the village with guest resting on blankets during the day and dancing on the grass under the stars at night. The smaller stages are among the authentic century old village houses, and they give place to exciting jazz performances. The festival is growing organically based on the needs of the audience, and although it attracts every year more and more people, we don’t want to lose our familiar atmosphere. Our maximum capacity is not based on square meter/person, we leave space to have that picnic feeling. We offer free entrance under the age of 14, and we know that the families wouldn’t be complete without their dogs, so audience can bring them our festival too. Our selection of music entertains wide age group of people, from little ones to elderly music lovers. In one of the most beautiful corners of the Balaton Highlands, we strive to make this festival environmentally friendly to the greatest possible extent. We avoid using plastic as much as we can, and only offer compostable cups and plates made of plant fibers. We introduced awareness raising children programs to draw our future adults attention to the environment.